We are writing as a group of 80 organisations from across the cultural and creative sectors ahead of the plenary vote on the next EU MFF 2021-2027 on 14th November. 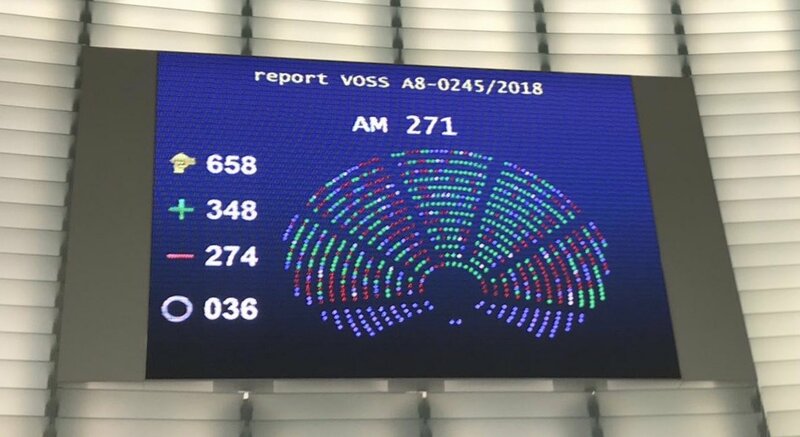 We welcome the recent BUDG vote on MFF proposing to increase the Creative Europe budget to €2.8bn, and call on you to support this much needed boost to the only EU programme dedicated to cultural and creative sectors via three complementary strands. As it is now well established, culture and creativity are among Europe’s strongest assets. Their contribution to the social, economic and artistic development of Europe fully justifies the added value of EU investment in culture. But these sectors remain structurally underfinanced. As highlighted in the impact assessmentaccompanying the investEU proposal, the financing gap for creative SMEs and micro organisations across Europe is estimated to be somewhere between €8bn and €13bn. At 0,16% of the MFF, the Creative Europe budget is by no means proportionate to these sectors' contribution, and as a consequence the programme has very low application success rates.